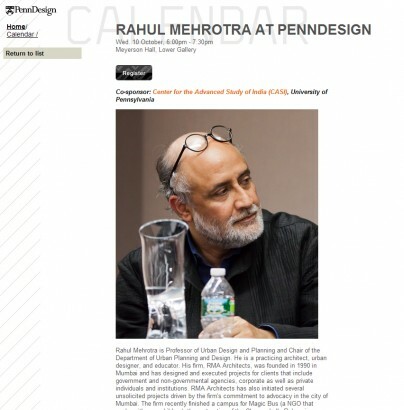 Rahul Mehrotra and Nondita Correa Mehrotra accompany GSD Direct of Urban Design Felipe Correa to Quito, Ecuador for the presentation of his new book ‘A Line in the Andes,’ examining the city’s Metro system. 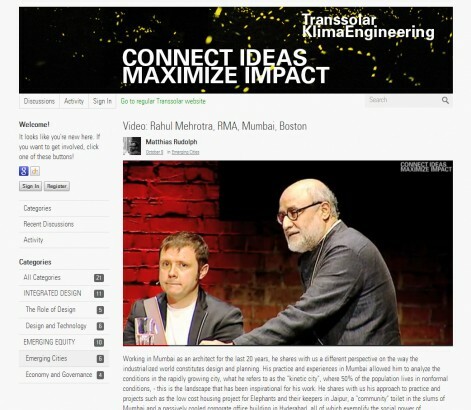 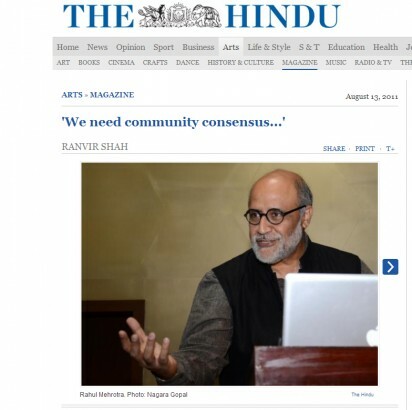 As part of Transsolar KlimaEngineering’s CONNECT IDEAS – MAXIMIZE IMPACT Symposium in Stuttgart, Germany – Rahul presents on ‘Emerging Cities’ in this recorded talk. 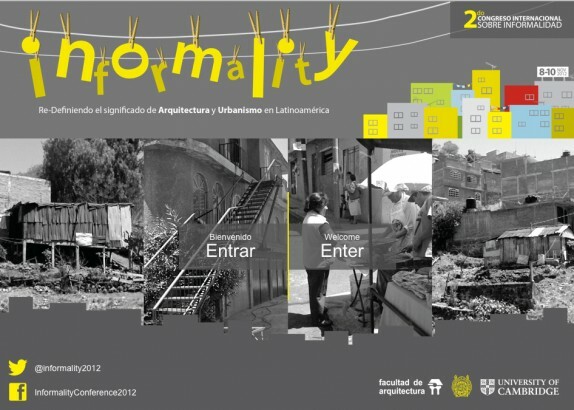 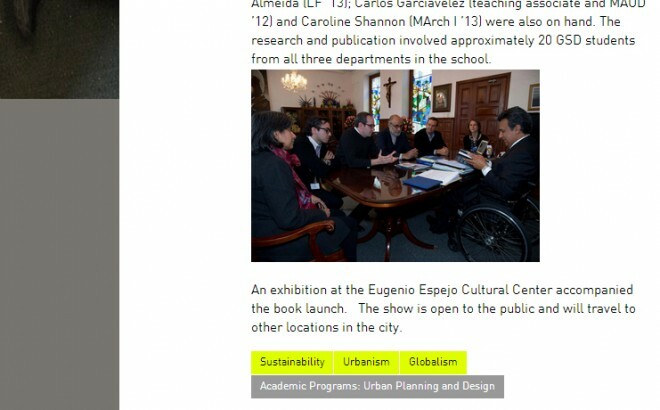 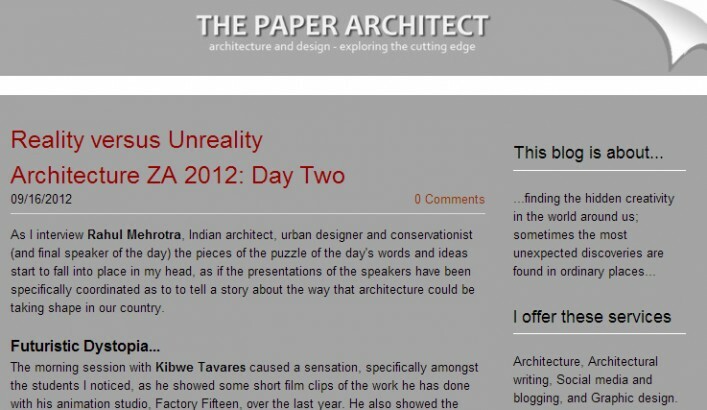 See all of the talks on ‘The Role of Design,’ ‘Design and Technology’ and ‘Emerging Cities’ here. 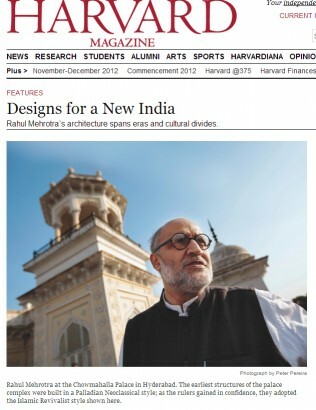 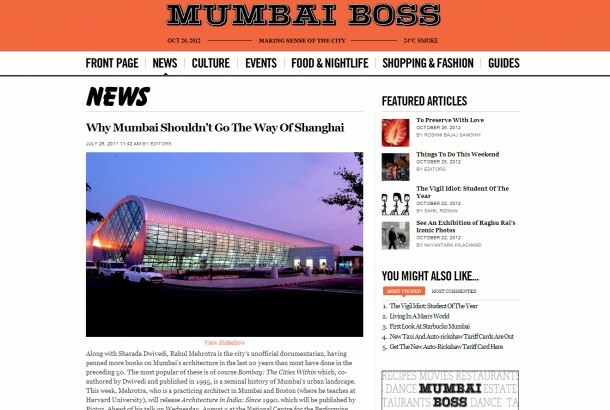 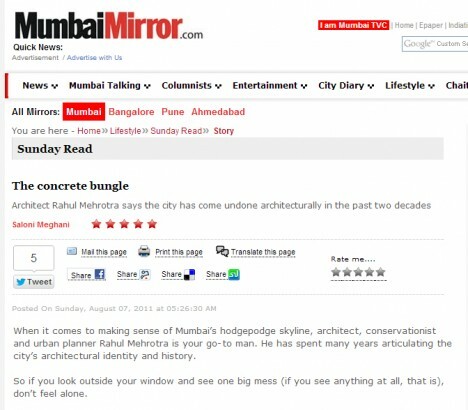 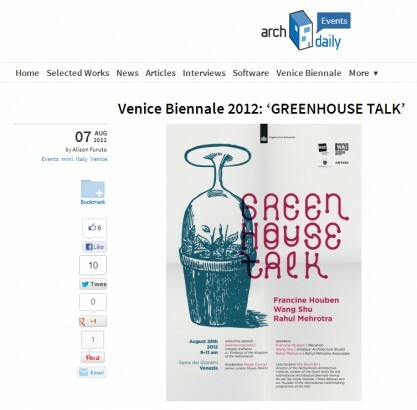 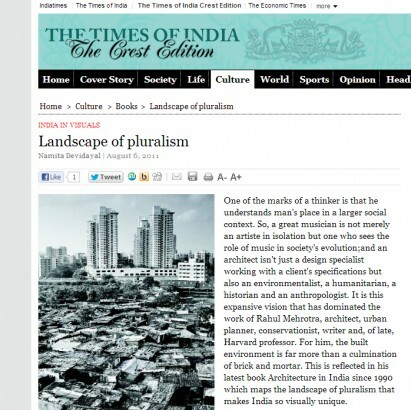 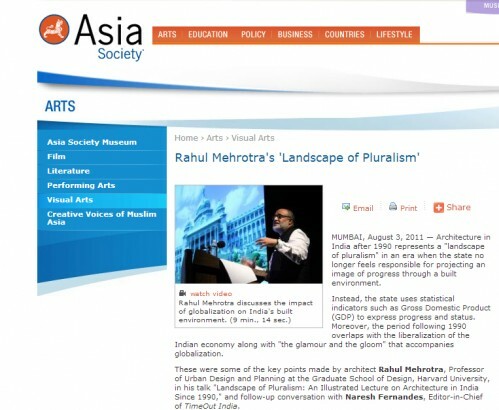 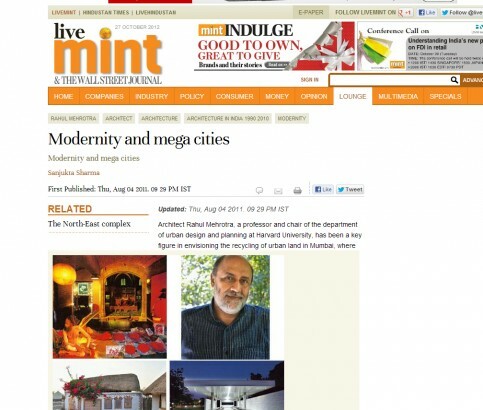 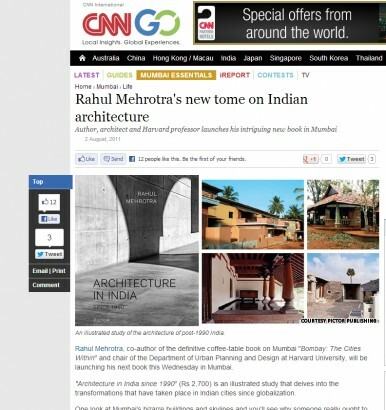 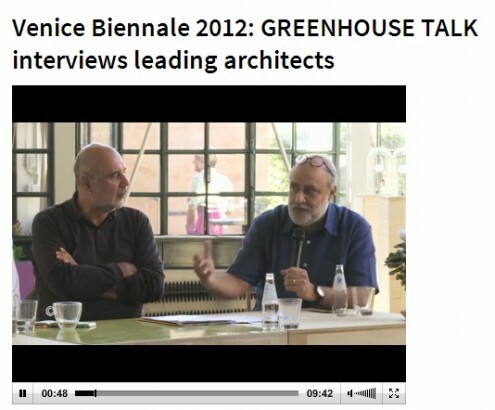 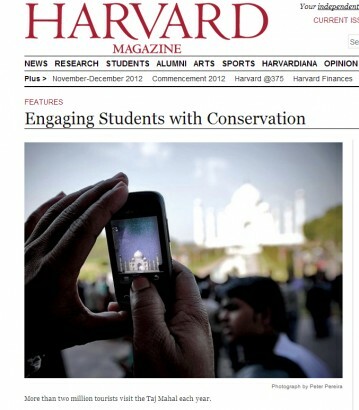 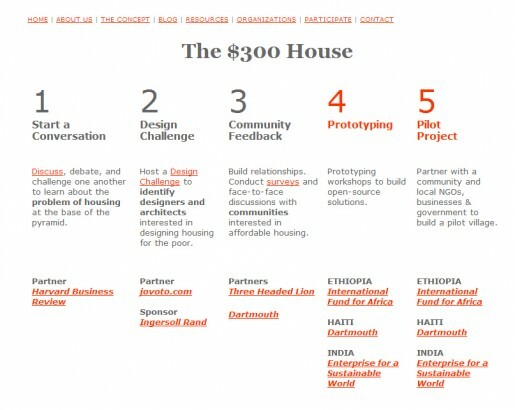 Green House Talk at the 2012 Venice biennale featured in Archdaily.